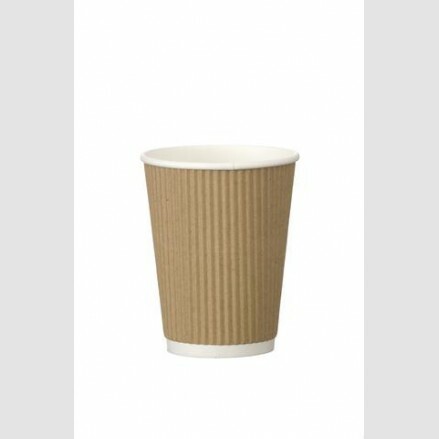 Disposable coffee cups with a Triple ripple wall and double wall varieties, to keep your drinks hot and your fingers cool. 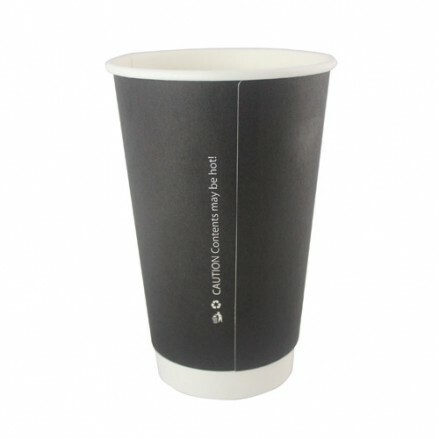 Serve your hot drinks in our quality cups and be assured that your customer is happy. 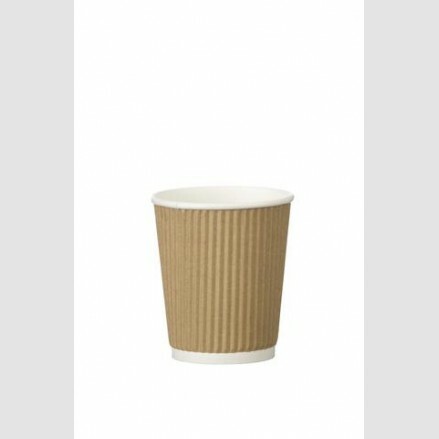 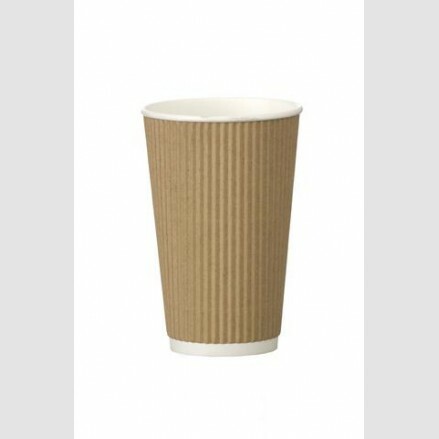 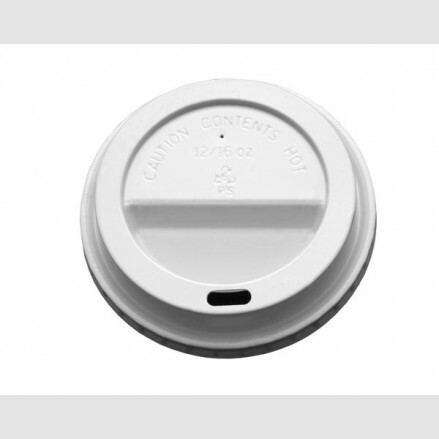 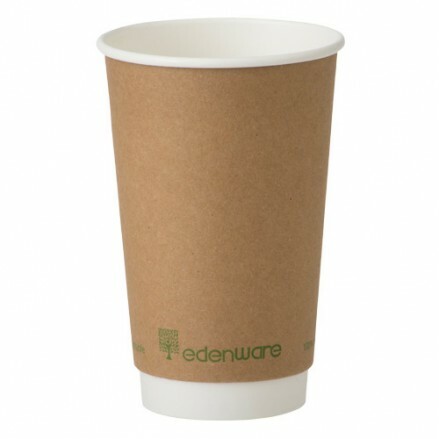 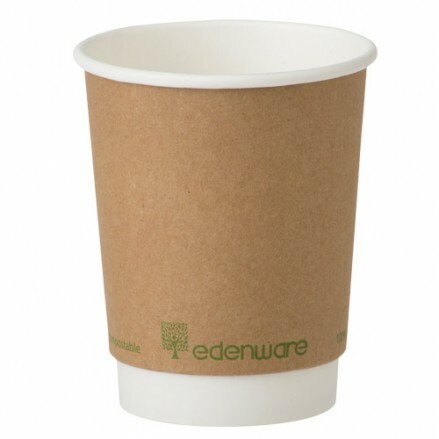 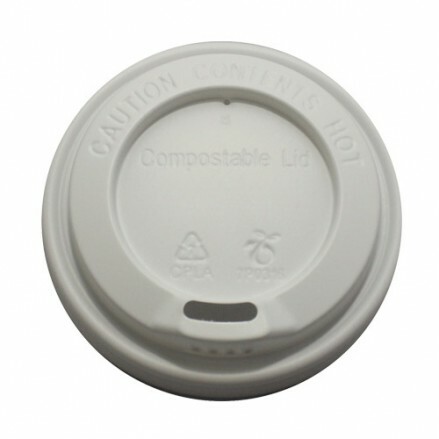 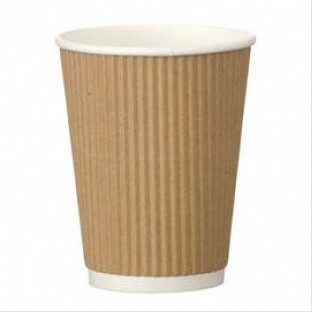 Whether you are serving coffee, tea, hot chocolate, fruit tea or a cup of PG tips our disposable cups are great quality and the lids are manufactured to be tight to the cup rim to prevent spillages. 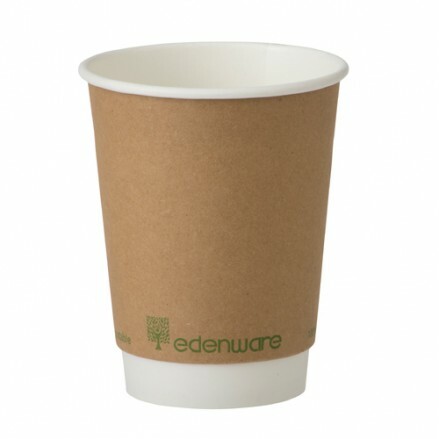 The Tuxedo range is our newest double wall cup with a sleek black and white design, hence the Tuxedo name or our Edenware compostable cups which are lined with plant-based Polylactic Acid (PLA) and therefore boast huge environmental benefits such as being compostable, recyclable and manufactured from sustainable sources. 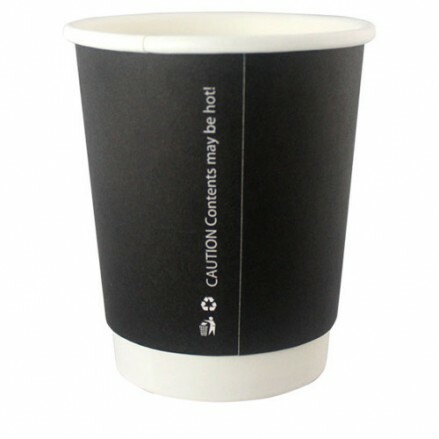 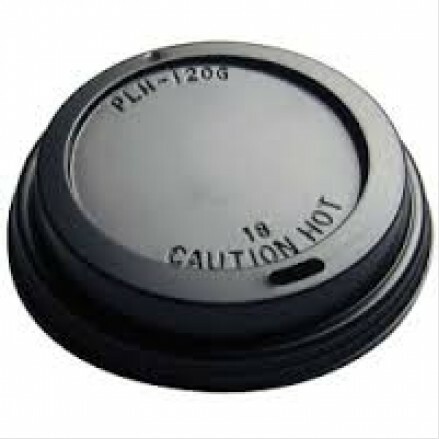 We are able to brand print coffee cups in small quantities for specific promotions or more cost effective quantitiesw for main use, please contact us for more information. 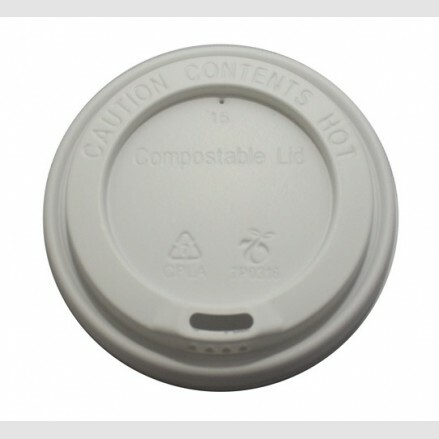 1000 per case Triple Ripple range Technical Information Capacity..
500 per case The triple ripple feature of this cup keeps the outside cool enoug..
500 per case The triple ripple feature of this cup keeps the outside cool enou..
500 per case 8oz Black Double wall Tuxedo coffee cup The double wall design i..
500 per case 12oz Black Double wall Tuxedo coffee cup Technical..
500 per case 16oz Black Double wall Tuxedo cup Technical Informa..
500 per case 8oz edenware double wall compostable cup Perfect cups for tea, c..
500 per case 12oz edenware double wall compostable cup Technica..
500 per case 16oz edenware double wall compostable cup ..
1000 per case 8oz Domed sip Thru Coffee cup lid white Technical ..
1000 per case 12 & 16oz Domed sip Thru Coffee cup lid Black ..
1000 per case 12 & 16oz Domed sip Thru Coffee cup lid white ..
1000 per case 8oz Domed sip Thru cup lid white CPLA Compostable ..
1000 per case 12/16oz Domed sip Thru cup lid white CPLA Compostable &..